The Cheetah is the world’s fastest land animal! 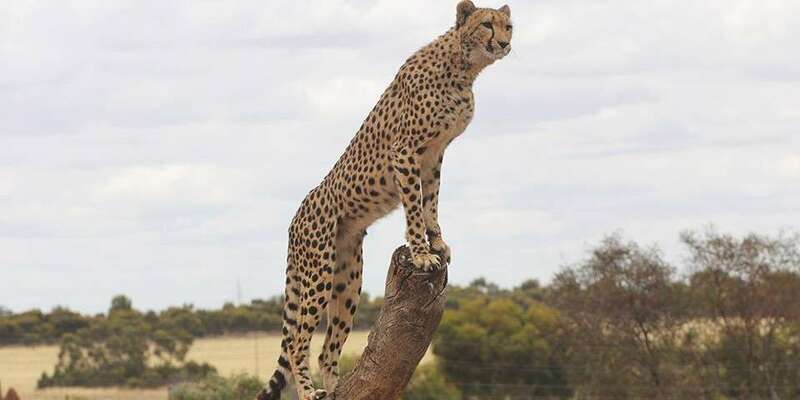 Monarto Zoo is home to 17 Cheetahs, four males and 13 females. Each Cheetah plays an important role within the zoo as well as to the greater region. Saadani, one of our males, was born in 2011 and arrived at Monarto Zoo from the Netherlands in 2013. He plays a very important role in introducing new Cheetah genetics into the region, and we were thrilled when he welcomed his first litter of cubs in March 2018. Nakula, who was born in 2005, is one of our most successful breeding females. In June 2012, Nakula surprised us all with the birth of a singleton cub who we named Kwatile. As singleton cubs have a low survival rate, the decision was made to hand-rear Kwatile. 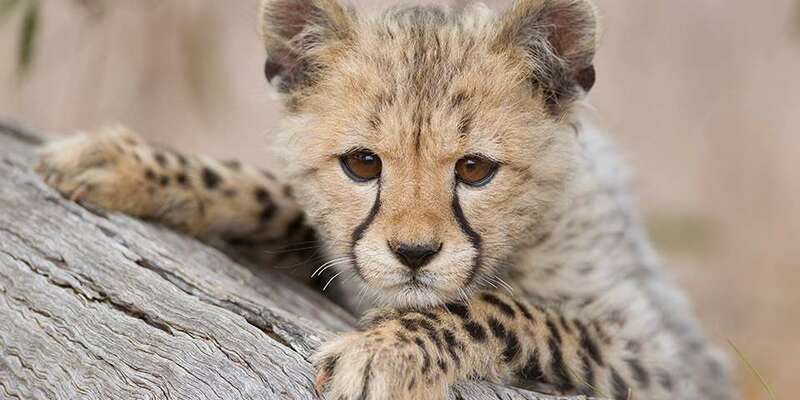 Kwatile has developed into a beautiful Cheetah with a cheeky, playful personality. In October of the same year, Nakula gave birth again to a litter of five, three females and two males. 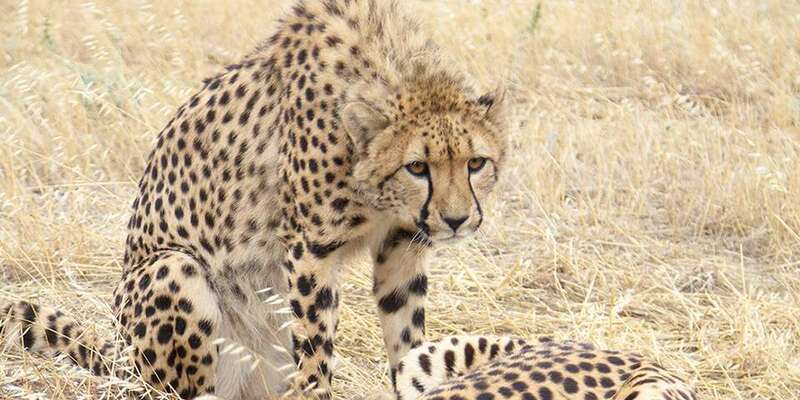 Two of the female Cheetah remain at Monarto, Kesho and Milele, to be a part of the breeding program working to secure the future of their species. Kesho became a mother herself in 2017, after giving birth to five incredibly cute and feisty cubs: male Akiki and females Zari, Tafara, Ayana and Imani. Kesho then welcomed another litter of four in May 2018 with male Sadaani. The adorable foursome consists of male Thumani and females Mapenzi, Kuishi and Mara. We also are home to two inquisitive adult females, Quella and Qailee. The pair were born in November 2015 in Cango Wildlife Ranch in Oudshoorn, South Africa. They arrived in November 2017, bringing new vitally-needed genetics with them. These girls are very friendly and love interacting with their keeper friends! Lucky participants on our Behind the Scene Cheetah Interactive get the chance to meet our Cheetah up close. Our gorgeous felines raise awareness about Africa’s most endangered big cat and the challenges their wild cousins face for survival in the wild. 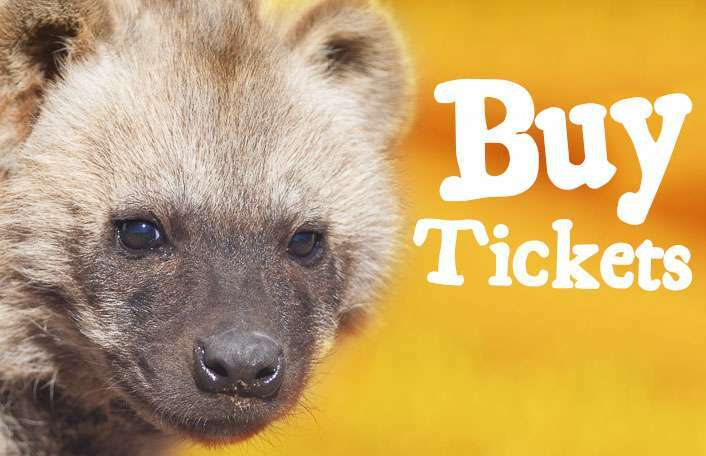 By participating in this animal experience you can make a big difference to Cheetah conservation! We work hard to make sure our Cheetah are kept mentally and physically stimulated and provide new toys, treats and scents on a daily basis. One of their favourite toys is a lure, which enables them to use their impressive speed to catch a tasty treat as it zips across their habitat. The Cheetah is the world’s fastest land animal. 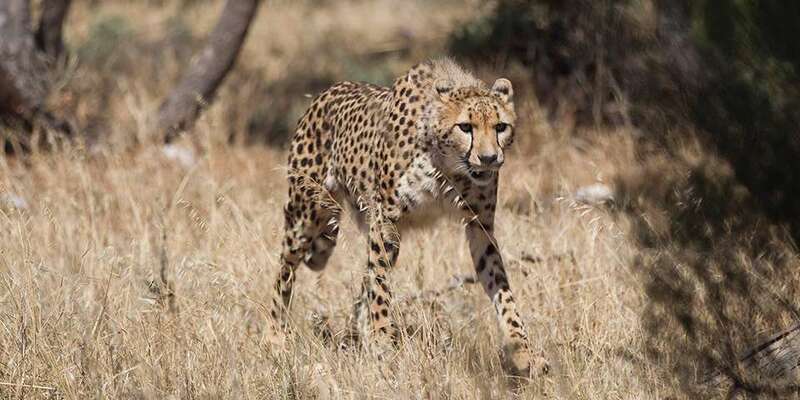 Uniquely adapted for speed, the Cheetah is capable of reaching speeds greater than 100kph in just over three seconds and at top speed their stride is seven meters long. They have excellent eyesight which they use to scan their environment for prey. Females live alone except for when they’re raising cubs, while males form a coalition with a sibling or unrelated male and stay together for life. The Cheetah is Africa’s most endangered big cat with an estimated 6,700 cats remaining in the wild of eastern and south-western Africa. The problem, as with many other species fighting extinction, is complex and multifaceted, but can be attributed to issues such as habitat loss, human-wildlife conflict and the illegal wildlife trade. Love Cheetah? 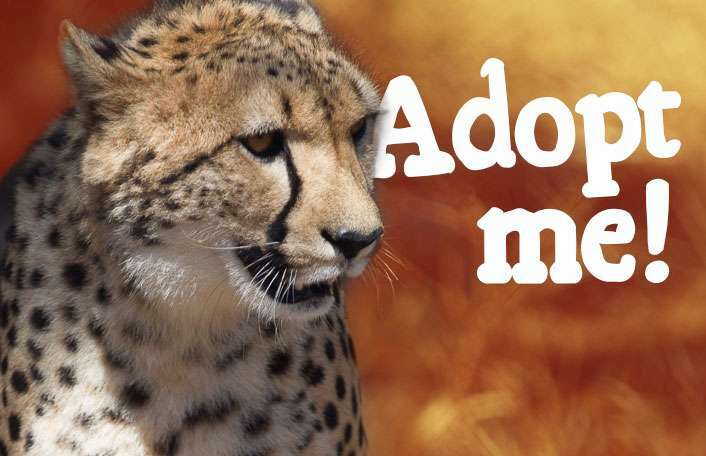 Join our coalition and ensure Cheetah stay a pounce ahead of extinction! There are many ways you can help support these beautiful cats.